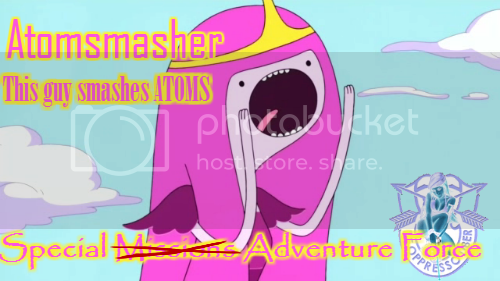 The Official AtomSmasher Feedback thread! +1 for a good transaction involving my Crimson Sideshow CC! Thank you! Thanks smasher! Great transaction, willing to trade with him again. He who fights with monsters should look to it that he himself does not become a monster.And when you gaze long into an abyss the abyss also gazes into you. JOIN THE G.I. JOE TEAM TODAY! CLICK HERE! Preacher007 ($50 for DCUC Nightwing and Joker) and JohnnyAkiba. (35 for Microman Chun Li and 5 Crimson Guard. Roshan (500 for 36 Marvel Legends.) Mynamehere (90 for DCUC LOBO, Metamorpho and Moonknight) Just to show some of the other deals and trades I've done along with the above. Fantastic tanker! Filled a huge gap in my buddy's collection. +1000 for this guy!